After you have successfully started your own business and spent a few months building it up, it’s time for growth. And growth is often the most important aim of all, it determines if you get the next round of funding or your ability to build the company’s brand. The hackgrowthblog.com is designed to help you “hack” growth by increasing sales with clever tips and tricks on a shoestring budget. Visit http://www.hackgrowthblog.com now. Are you looking to transform your business, expand into new markets and improve your business strategy over the summer? 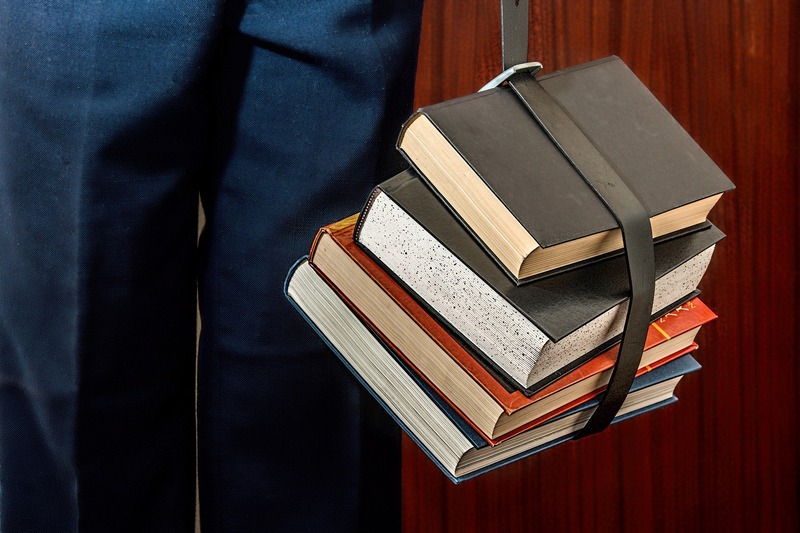 Hire MBA students from #1 MBA school – INSEAD! 1. Hiring company will have the priority of receiving the list of prospective students’ profiles by 28 March and will be given 3 days to shortlist the candidates they are interested in hiring potentially. Links to their Linkedin profiles are provided in the profile to assist with decision making. 3. Hiring companies to decide on the candidate they want to hire by end April. A guru in property that recently raised $130 mil in funding, Propertyguru is started by finnish INSEAD alumni, Jani Rautiainen. Their recent round of investments include investors such as U.S. private equity firm TPG. One of the disruptors in grocery shopping in SE Asia, Redmart is started by INSEAD alumni, Roger Egan III and Vikram Rupani. Click here for the Techinasia article on how Redmart revolutionize grocery shopping. One of the top start-ups in Fintech, Prodigy Loan is started by INSEAD alumni Michael Ullmann and Ryan Steele. Click here for Prodigy Loan being one of the top fundraisers on Finovate. David Chambat, founder of Villa-Finder was an MBA student at INSEAD Singapore.The management team never sought funds and remains bootstrapped. It has expanded to cover locations in Phuket, Samui, and Sri Lanka. Tom Lokenvitz, an INSEADer, started Smove – an e-vehicles platform in Singapore, Smove has raised US$1.1M funding round led by Rebright Partners in 2014. Hostmaker – started by Nakul Sharma, MBA alumni from INSEAD, provides management services for Airbnb hosts. Hostmaker recently raised $2 mil in seed funding. 1. ActSocial (formerly Wildfire) – a social media intelligence startup started by INSEAD alumni, Christoph-Zrenner and Benjamin Duvall. It was acquired two months ago by Linkfluence, a global social media intelligence firm based in Europe. 2. TabSquare – a tablet based e-menu for restaurants founded by INSEAD alumni, Anshul Gupta and Sankaran Sreeraman. 3. Ideal Workspace – a start-up that sells standing desks online started by Yuying Deng and Andrew Mcdonnell. 4. Edit Suits – website selling made-to-measure men’s clothes is started by INSEAD alumnus Reto Peter. 5. Crowdonomic -Is a crowdfunding platform started by INSEAD alumni, Leo Shimada and Nicola Castelnuovo. Crowdonomic has recently obtained the license to provide equity in KL to help small businesses raise funds. 6. Rumie – Is non profit which brings digital education to the underprivileged, started by INSEAD alumnus, Tariq Fancy. 7. Ethnicraft Online – started by INSEAD alumni, Jonathan Roelandts and Katrien Bollen, founded Ethnicraft Online, which uses a hybrid model that combines an online store with a physical showroom in Jingan, China. Please email me at elise(dot)tan(at)insead(dot)com if I miss out any company! 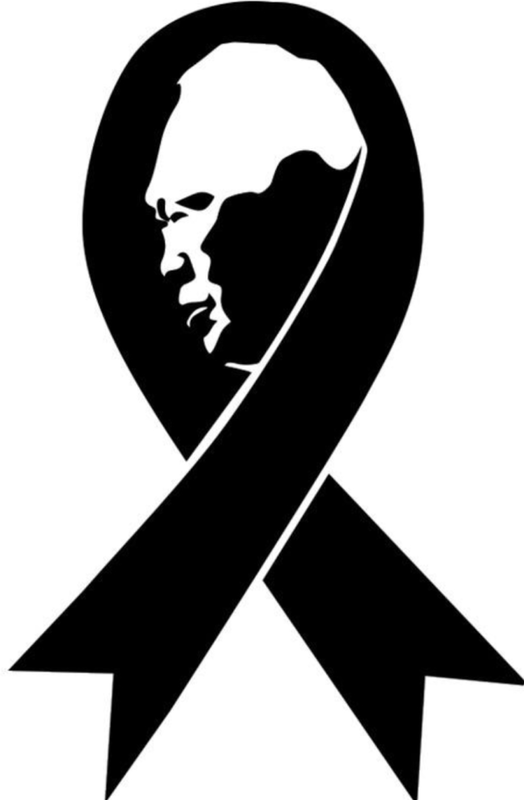 Today is the first day after Lee Kuan Yew’s death and I can think of nothing but Grief. His contributions, his sacrifice and his vision had touched the lives of millions, had moved me to tears. It is one of those times when we will eventually recover from this loss but he will always be with us in spirit. LKY, You will be fondly remembered.